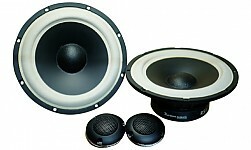 Karmenn Acoustic카르멘어쿠스틱RS 16.5" 2Way Component Speaker판매가격은 1,980,000원 입니다. 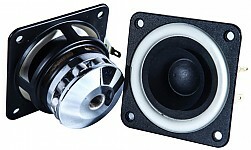 Karmenn Acoustic카르멘 어쿠스틱K306U3" 2Way Component Speaker판매가격은 1,750,000원 입니다. 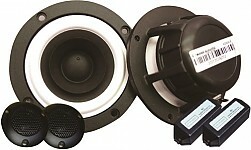 Karmenn Acoustic카르멘 어쿠스틱K606.5" 2Way Component Speaker판매가격은 790,000원 입니다. 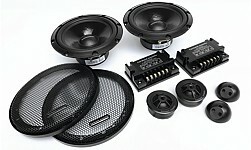 KarmmenAcoustic카르멘 어쿠스틱KT3Full Range Series판매가격은 6,300,000원 입니다.